To quote Jill Gerber, “In an increasingly image-driven culture, it is important that we purposefully incorporate visual literacy into our curriculum and equip our students, not only to be better consumers of information, but also for them to effectively communicate to a global community.” Gerber is an award-winning, published author and longtime educator. 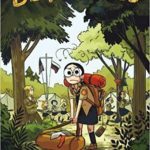 In this interview about the flourishing world of comics in education, Gerber is joined by Meryl Jaffe, Ph.D., an instructor at Johns Hopkins University, author of Worth a Thousand Words: Using Graphic Novels to Teach Visual and Verbal Literacy, and a Comic Book Legal Defense Fund (CBLDF) contributor. For Gerber, the conversion was much easier. 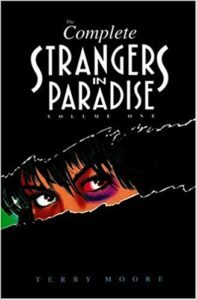 “As the daughter of an artist and type designer, I grew up surrounded by images and visual language.” Her reading habits tended toward prose, but when her husband introduced her to Terry Moore’s Strangers in Paradise, she was hooked. Over their time as educators, both Gerber and Jaffe’s approach to comics and visual literature has evolved, becoming more refined and diverse. “As I delved into the medium searching for books that would reach and represent all of the students in my classroom,” Gerber explained, “I realized their power to create critical, close readers. Incorporating comics into my classroom helped my students’ reading skills, visual literacy skills, and critical thinking developed more quickly and with greater strength than prose alone. “First, I began by expanding my classroom library to include more comics of all genres. Then, I incorporated an all class novel unit using Gene Luen Yang’s American Born Chinese into my 8th grade course. When I was moved to 11th grade, I developed my school’s first upper grade graphic novel elective. 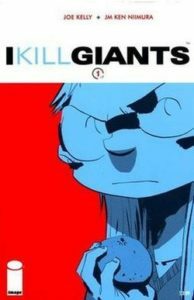 Now an avid comics promoter, I Kill Giants helped Jaffe recognize “that comics were rich in complex language, rich in character development, and the diversity of genres and titles of really good reads was staggering. I gratefully recognized that the images and the design told as much of the story as the text did. Both educators have taken their passions beyond the classroom, while still firmly connected to it. 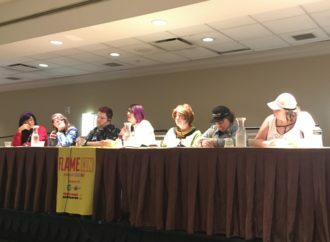 Gerber regularly participates in panels and provides professional development workshops highlighting the benefits of comics in the classroom. At the beginning of the year, Gerber launched Perceptive Gaze, a blog that discusses comics, picture books, visual literacy, and critical thinking skills. 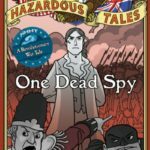 Jaffe’s CBLDF column focuses on teachers and parents who want to read and discuss graphic novels. 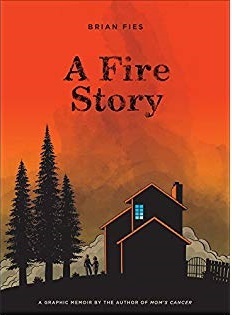 “The goal of this column is to demonstrate the depth and breadth of educational content each particular book offers.” In the detailed columns, Jaffe includes lesson and classroom use suggestions, rather than specific lesson plans, thereby demonstrating “how versatile, how motivating, engaging, and workable that particular graphic novel can be in all kinds and levels of classrooms and for all kinds of learners,” all while leaving the lesson open to tweaks from the individual teacher. For the more traditional, specific lesson planning, Jaffe offers over 30 suggestions in Worth A Thousand Words: Using Graphic Novels to Teach Visual and Verbal Literacy, which is “designed to teach teachers how to teach with graphic novels.” the lessons and discussions are formatted with specific goals stated, materials needed, guided and independent activities and pre/post assessment suggestions. As education itself evolves, more concepts are introduced to enhance the varied learning styles of students. This includes concepts such as guided reading, which has shaped the way classrooms and libraries stock their bookshelves. “Guided reading allows for differentiation and individualized reading instruction,” explains Gerber. 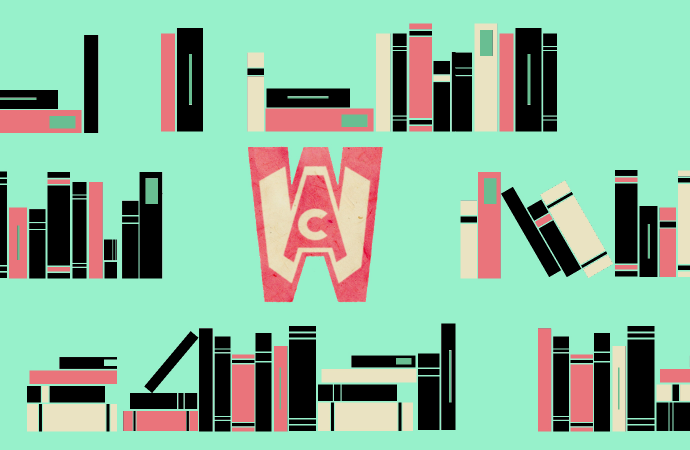 “When creating book clubs or selecting titles for my classroom library, I look for books that fit themes and offer literary and plot devices covered in my curriculum to allow for choice and shared communal exploration of a theme. For example, in my 11th grade American Literature course during our war literature book club students could choose White Donkey by Maximilian Uriarte along with traditional texts like The Things They Carried and Yellow Birds. 1) What is going on in this picture? 2) What makes you say that? 3) What else can we find? 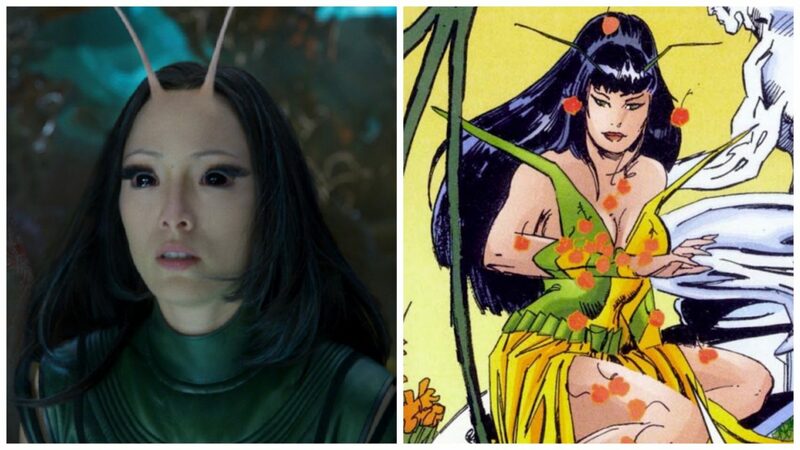 With comics, more time is needed to help students find referenced pages, since many comics don’t include page numbers. 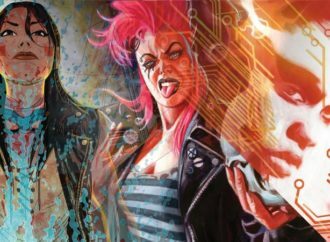 “However, the close reading skills are similar and often easier to develop when using comics,” says Gerber. 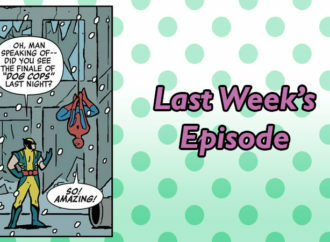 “I highly recommend incorporating comics early in the school year because they greatly enhance students’ understanding of metaphors, symbolism, and characterization. Students’ descriptive writing skills also improve. Despite increasing mainstream acceptance of the medium, Gerber and Jaffe still meet educators and librarians who remain hesitant to incorporate comics. For some, this is based on the assumption that comics are low brow material with little literary value. But, in her work with co-author and workshop partner Talia Hurwich, Jaffe has learned to recognize the more specific challenges the hold outs are facing. – Determining grade/reading level and finding appropriate graphic novels for the class needs and their specific community. 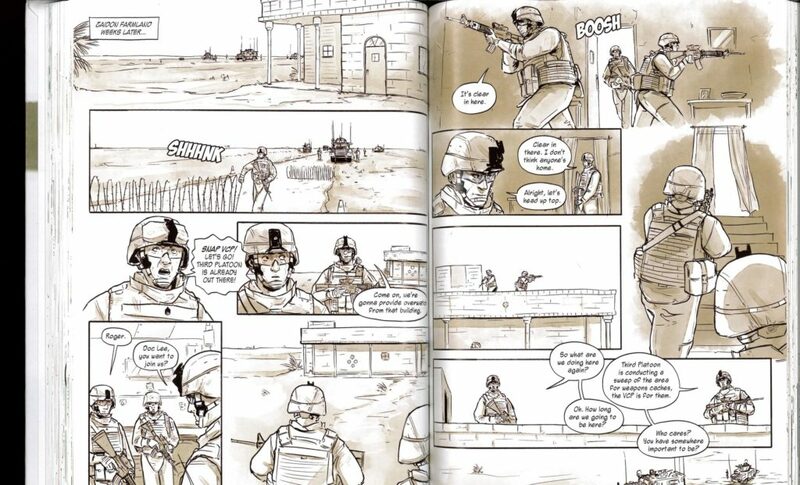 – Teaching teachers how to read and teach graphic novels, recognizing the need to teach not only graphic novel jargon and anatomy but the […] visual literacy skills (the use of color, design, font, text, etc.). – Empowering teachers to address the remaining nay-sayers, be they parents, administrators or colleagues who might challenge their reading selection(s). 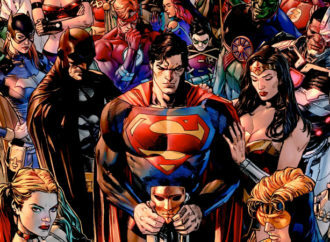 Gerber stresses the need to broaden the discussion surrounding comics. 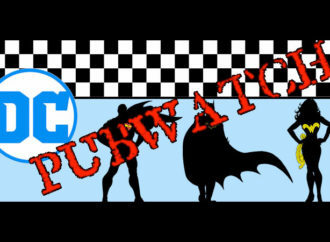 Comics aren’t just for reaching reluctant readers. They are an invaluable tool for introducing and communicating complex narratives and concepts. 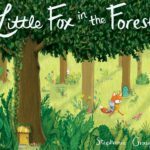 Picture Book: Little Fox in the Forest by Stephanie Graegin—As a wordless book, the narrative relies exclusively on the images. I love Graegin’s use of color palate to distinguish the movement between the two worlds. This is a great text for pre-readers or as an introduction to visual literacy skills with older students. 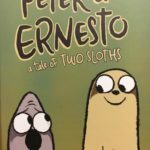 Grades 1 to 4: Peter & Ernesto: A Tale of Two Sloths by Graham Annable—This is the perfect example of an early comic with it’s easy to follow panel construction and clear lettering. 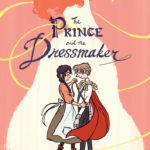 Readers fall in love with these two friends and Annable gives teachers plenty of jumping off points for further topics to explore and discuss. Grades 5-6: Be Prepared by Vera Brosgol—This beautiful story balances humor and the universal challenges of fitting in. Vera Brosgol uses visual elements to create mood and atmosphere that reflects the experience and honors the Russian culture. 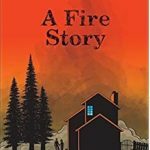 Rather than building walls, this semi-autobiographical story builds a bridge for understanding of an immigrant experience in a relatable way for young readers. 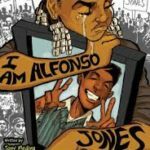 Middle School: I Am Alfonso Jones by Tony Medina, Stacey Robinson, and John Jennings—Medina, Robinson, and Jennings brilliantly give voice to police brutality and the Black Lives Matter movement. Their use of magical realism through the ancestral train is a wonderful way to incorporate many historical figures for students to explore. The graphic imagery and panel structure offer much for students to discuss in terms of reality, tone, allusions, and more. It is a powerful and accessible way to create brave conversations in the classroom around race and current events. 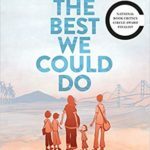 High School: The Best We Could Do by Thi Bui—This award winning graphic memoir is a brilliant connection of personal experience during significant historical times, which humanizes the historical events for readers. Thi Bui masterfully uses light, contrast, panel structure, and orange color to create a complex text that conveys emotion, drama, time, melancholy, and intimacy. Every time I read this text, I discover more. If I may I’d like to name one fiction and one non-fiction title, for older and younger readers. 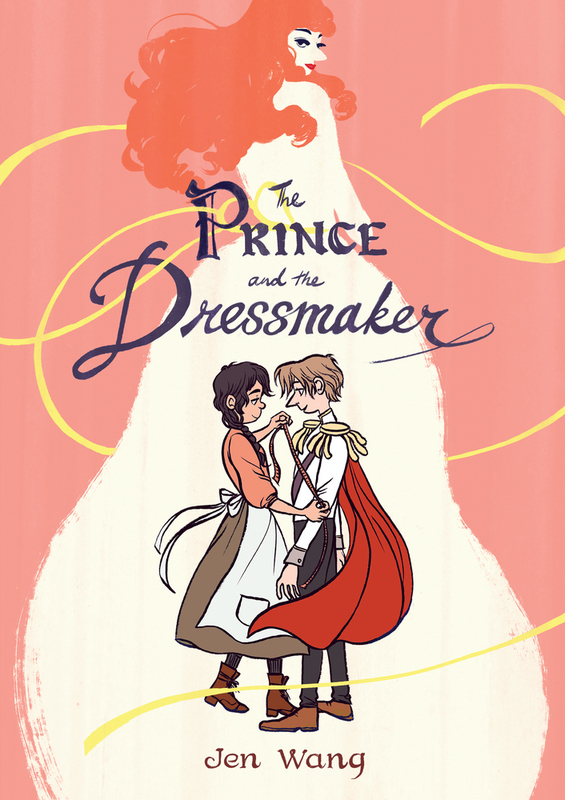 I love The Prince and the Dressmaker by Jen Wang (First Second, 2018). The story is set in Paris at the dawn of the modern age. Prince Sebastian is looking for a bride—or rather, his parents are looking for one for him. Sebastian is too busy hiding his secret life from everyone: he cross-dresses and takes Paris by storm as the fabulous Lady Crystallia—the hottest fashion icon in the world capital of fashion! Frances, his brilliant dressmaker Frances (and friend) is one of only two people who know the truth: sometimes this boy wears dresses. Frances however dreams of greatness, and keeping Sebastian’s secret is coming at a cost. What I love about this book is the depth of the characters and how they so effortlessly seem to embrace their differences and diversity. Being different isn’t an emotional issue – it’s more an issue of how to make being different work. There’s warmth and humor and wonderfully engaging and empowering. This book is clearly for mature middle school and older readers. 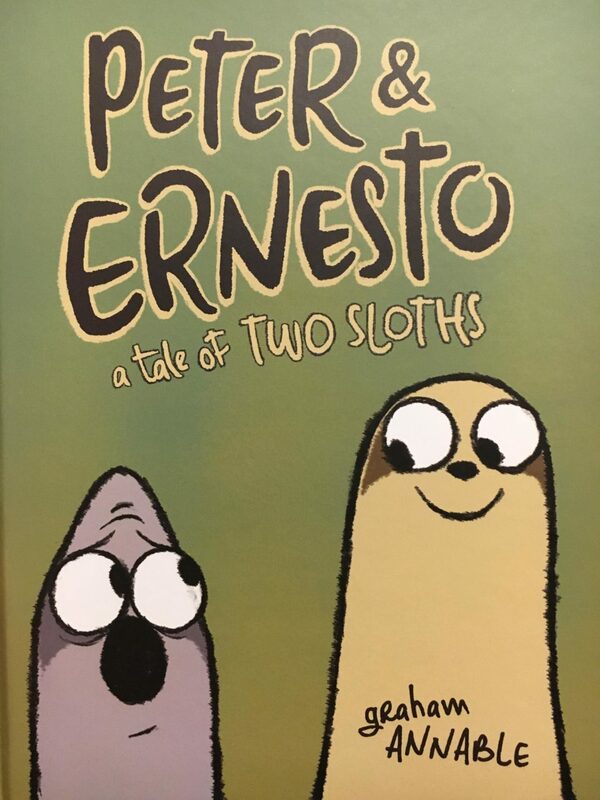 For younger readers I like Peter & Ernesto: A Tale of Two Sloths by Graham Annable (First Second, 2018). Peter and Ernesto are sloths. And while they’re best friends they are nothing alike. They both love climbing to the top of the tree where they live and watch the clouds and sky and they love each other but that’s where their likeness ends. One day Ernesto wonders what the sky looks like in other places. He suddenly feels a strong uncontrollable urge to find out. He realizes he needs to explore the greater world around them. Peter however, loves their tree and never wants to leave. So while Ernesto leaves to explore, Peter stays behind and frets. This is a story about how friendships can survive differences—with a lot of love and some sacrifices on both sides. 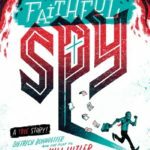 The Faithful Spy by John Hendrix (Abrams Books, 2018): John Hendrix tells the story of Dietrich Bonhoeffer a German patriot and theologian who was torn between the love of his country and the love of his God. 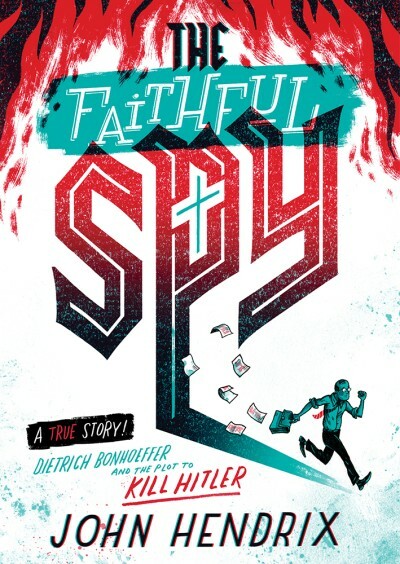 Hendrix beautifully tells the story of Germany, a powerful explanation of Hitler’s rise to power, Hitler’s truly evil plot against humanity, and Bonhoeffer’s struggle to keep his family safe while hoping to stop Hitler who seemed unstoppable. It is a story of incredible courage that spans not only Germany but Civil Rights lessons Bonhoeffer garnered from his visits to the United States in the 1930’s. 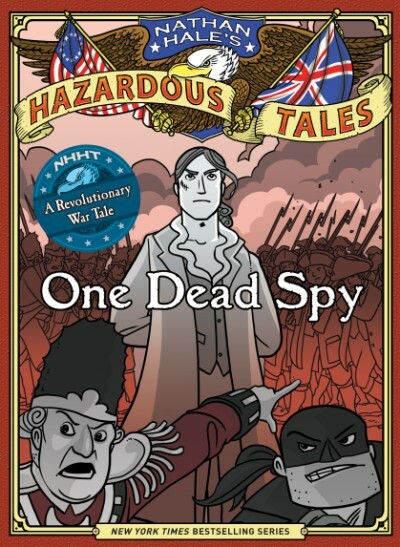 For younger readers of nonfiction I adore the Nathan Hale’s Hazardous Tales (by Nathan Hale, published by Abrams Books). They cover the American revolution, World War I, The Civil War, the Alamo, Westward expansion, and many other pivotal moments in American history. They are chock-full of fun, fascinating facts and wonderfully engaging humor.